Refresh is a unique program designed to create a strong sense of community, restore local pride, and improve the living conditions of those living in and around the GTA. The Journey is a partner with Ephraim’s Place in providing this unique service to the Ardglen and Orenda neighbourhood. Our program runs every summer during the first week of July – and sometimes some other times during the year. 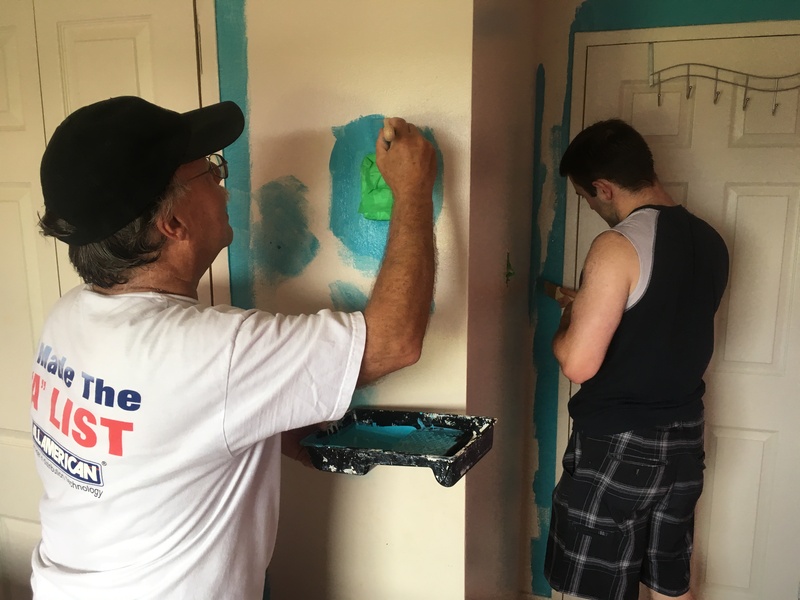 Volunteers from across Brampton and beyond join forces with local residents to paint the interior of their homes, eat together, and provide a variety of volunteer services designed to develop a network of neighbourhood support. Thank you to the City of Brampton for your financial support!